Keep your pet safe and secure! 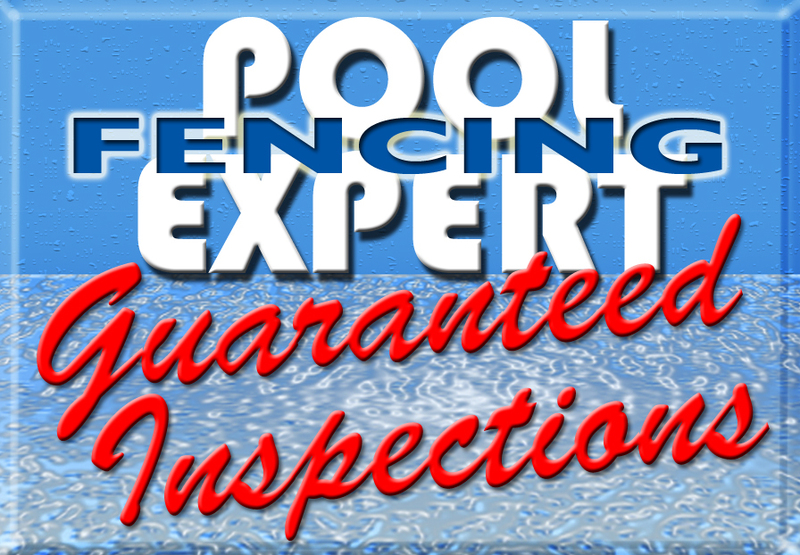 Let Horner Brothers install fencing to keep your pet in and your neighbor’s pet out. 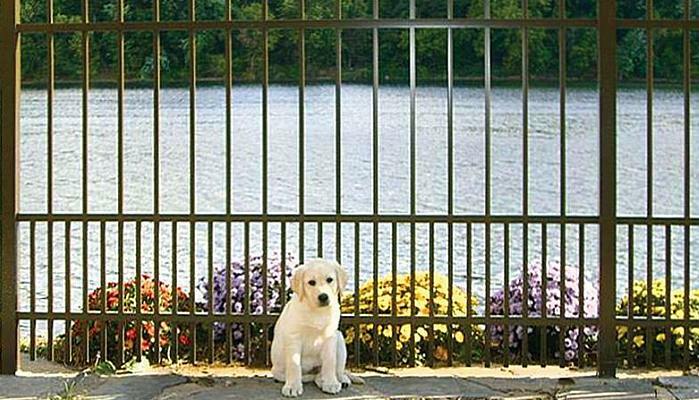 Choose from a variety of aluminum, vinyl, wood and chain-link fences. There is a fence for every budget.